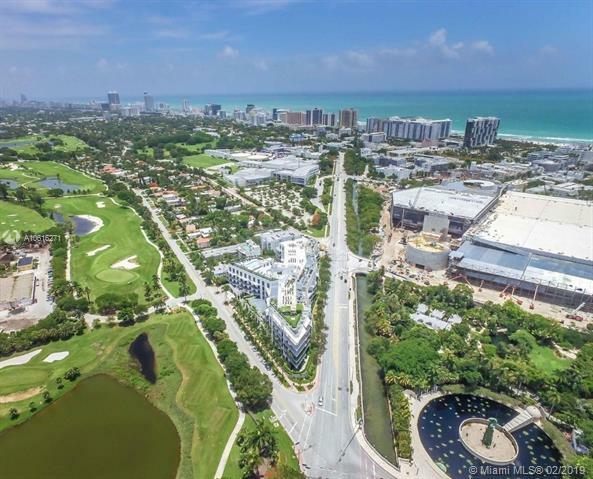 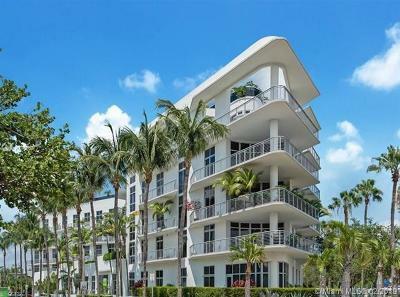 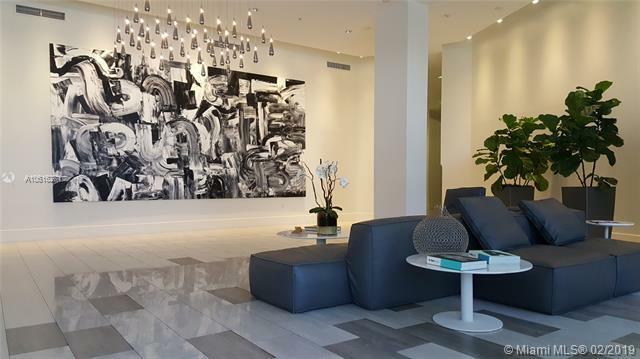 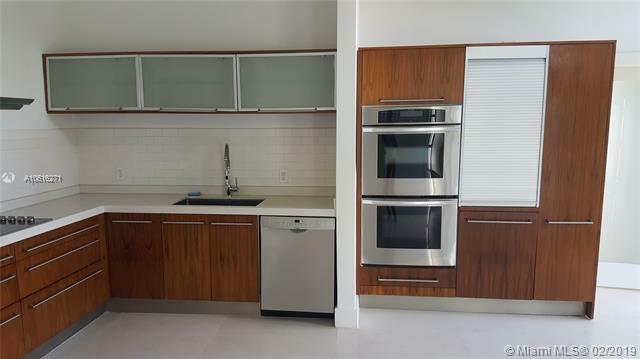 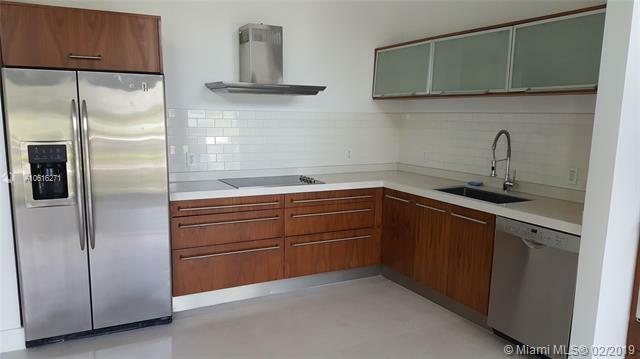 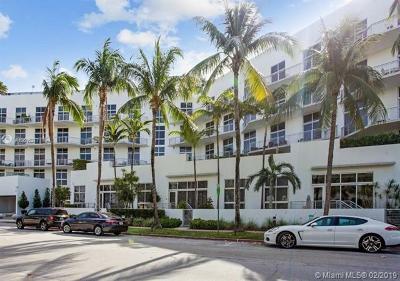 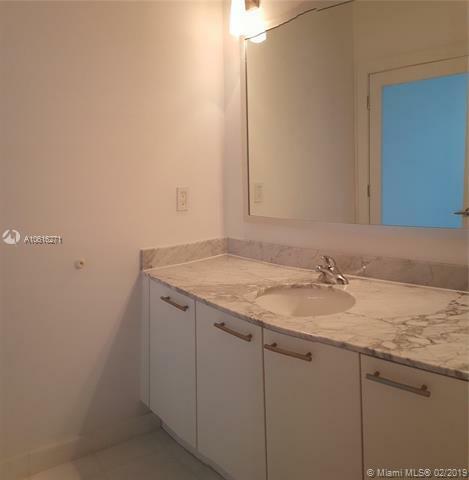 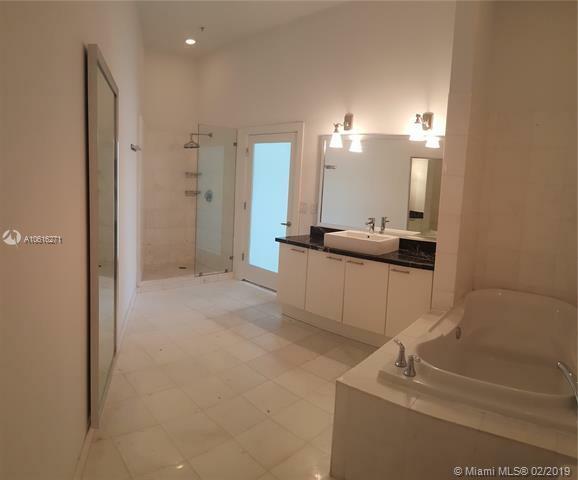 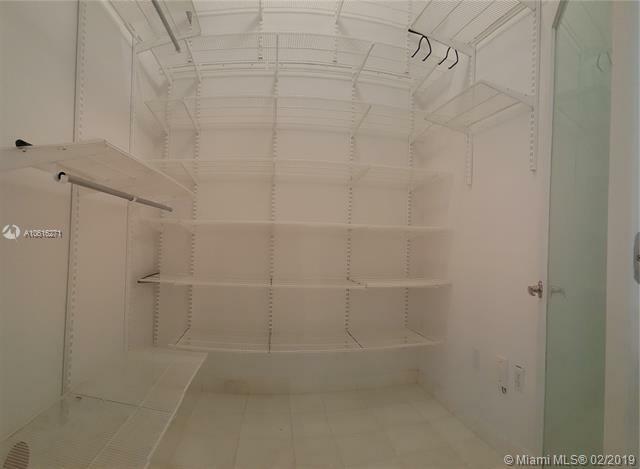 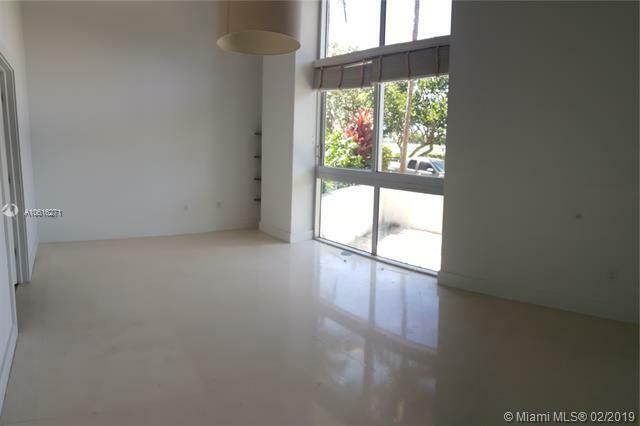 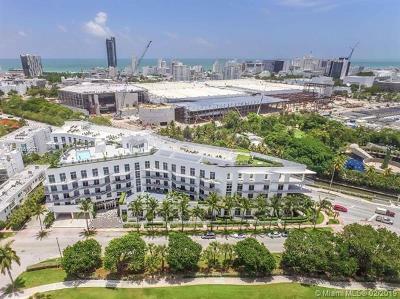 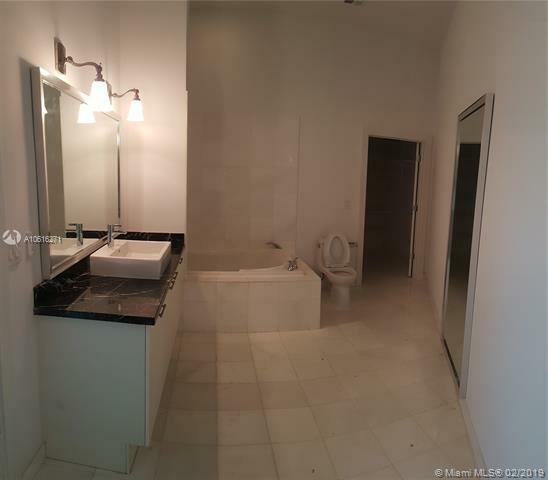 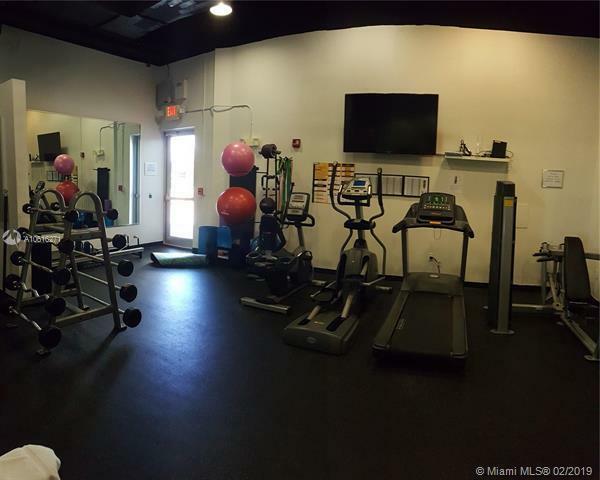 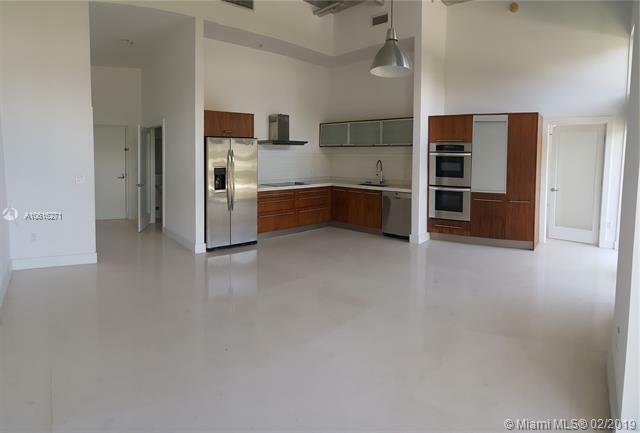 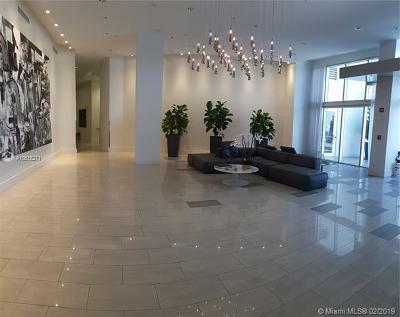 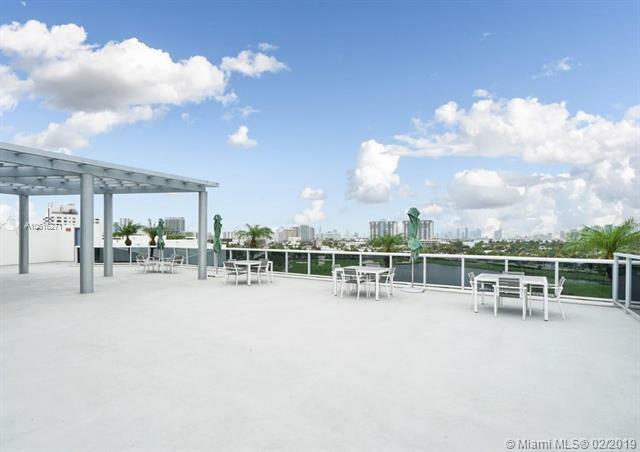 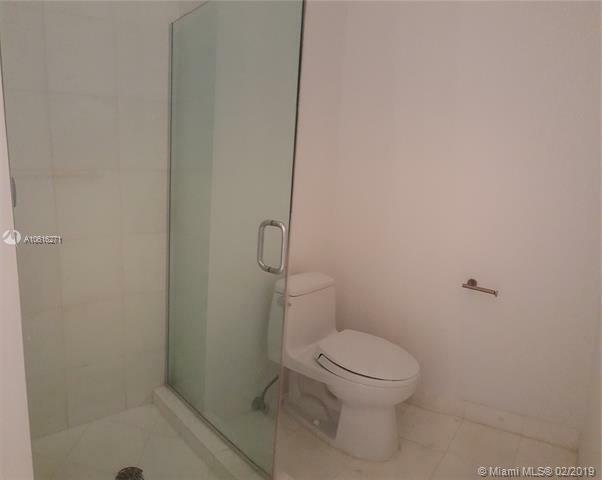 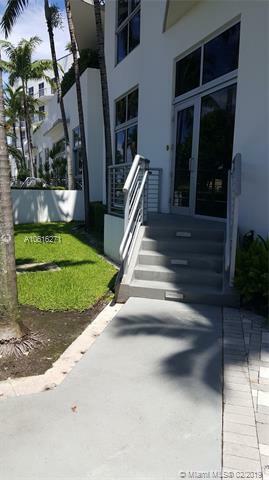 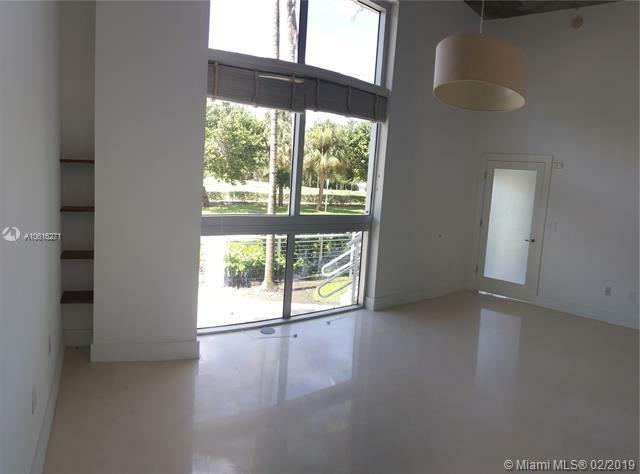 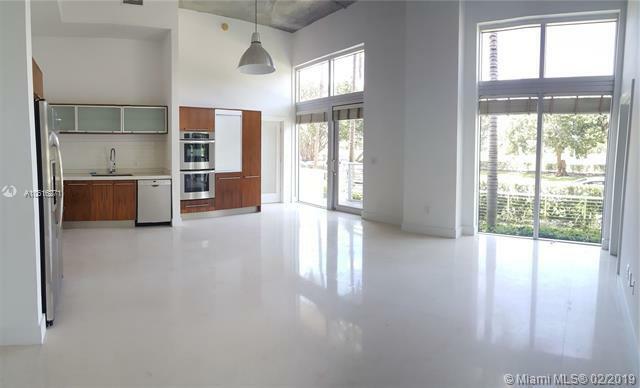 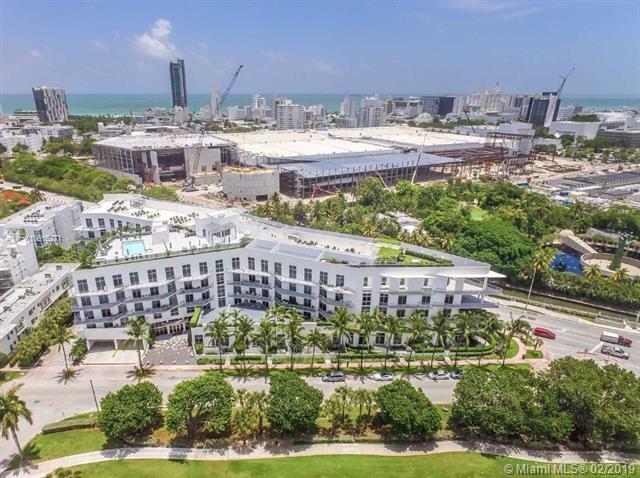 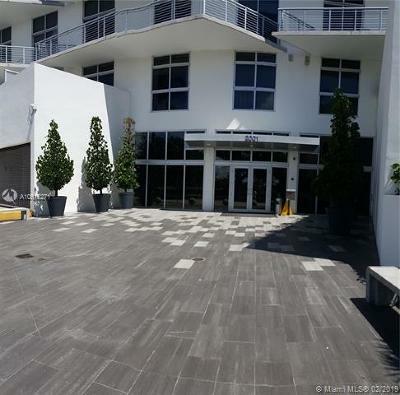 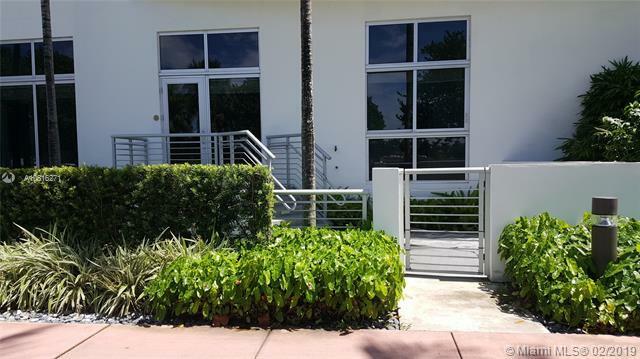 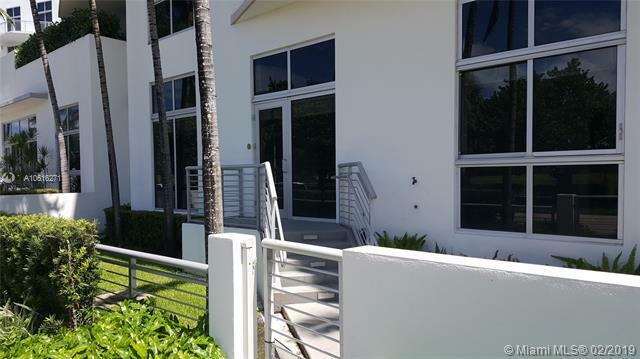 Iconic Miami Beach Meridian Condo next to golf course with close proximity to Lincoln Road Mall, Publix, Alton Rd., restaurants and entertainment. 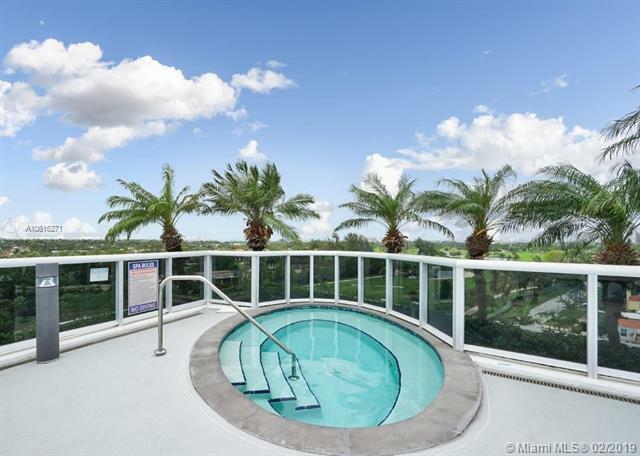 Unique condo amenities without a condo feel offering an exercise room, roof top pool and clubhouse with 24 hour security. 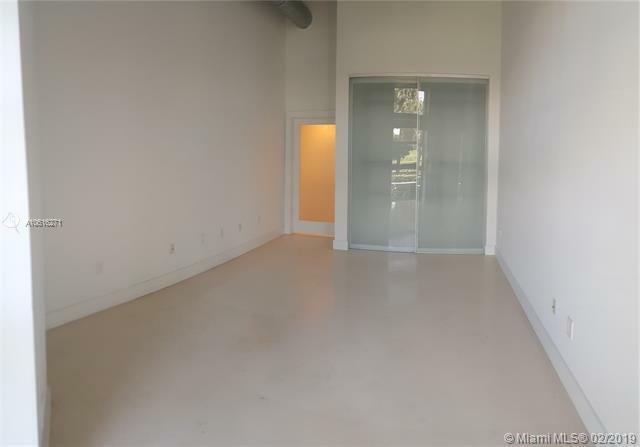 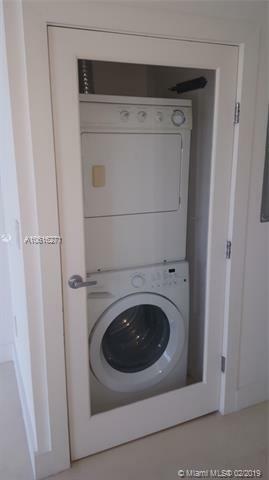 The unit has an open courtyard with private street level entry with 2 bedrooms / 2 full baths and 1 half-bath.